We love paddleboarding as it is a wonderful way to explore. We enjoy using inflatables SUP’s as they are light and easy to carry for great wilderness adventures. 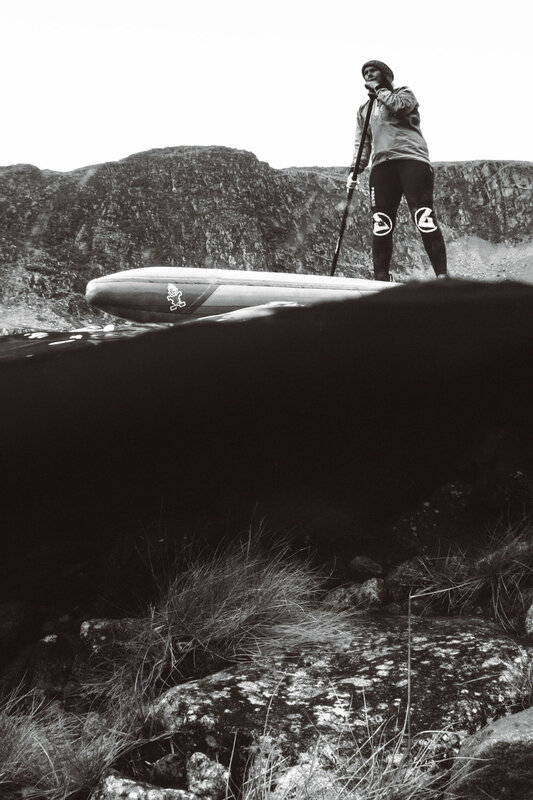 The SUP & Hike is a perfect way to get away from it all and find true wilderness. The day is spent hiking to a stunning mountain lake and paddling across the tranquil water in the spectacular setting of Snowdonia. Enjoy the atmosphere, the change in environment, re connect with nature, enjoy the solitude and time out from the hustle and bustle. Why not hike to the lakes in the foothill of Snowdon! 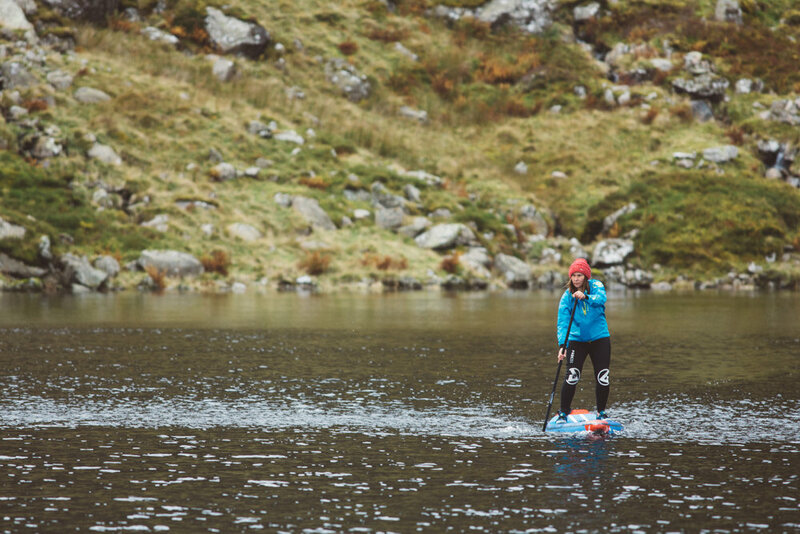 This is certainly a classic to tick off the legendary lakes of Snowdonia on a SUP!